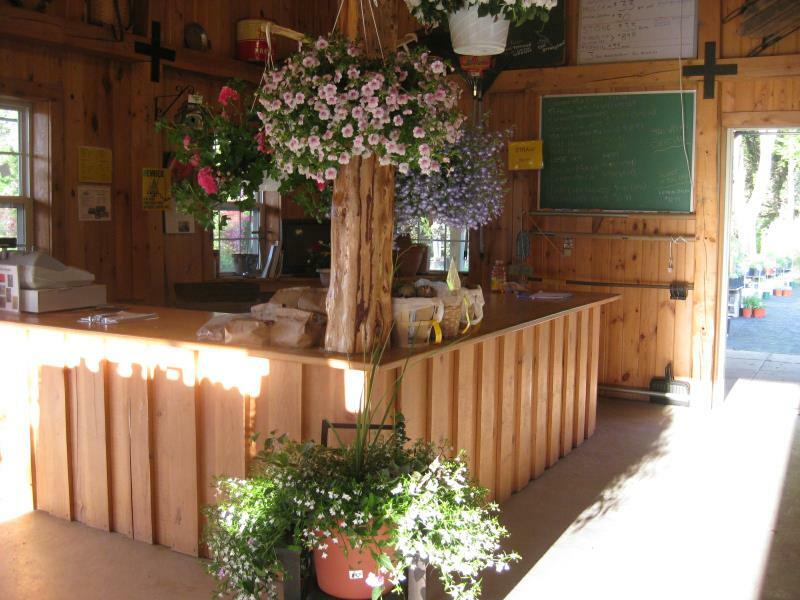 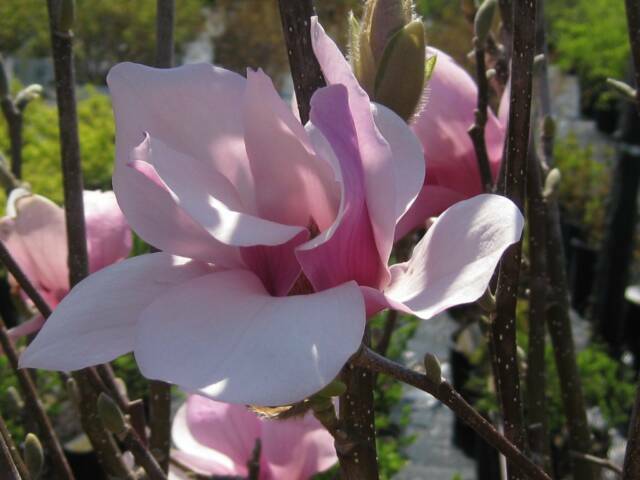 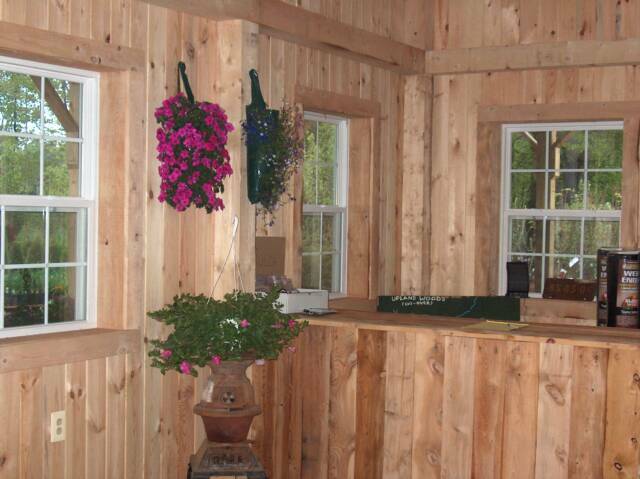 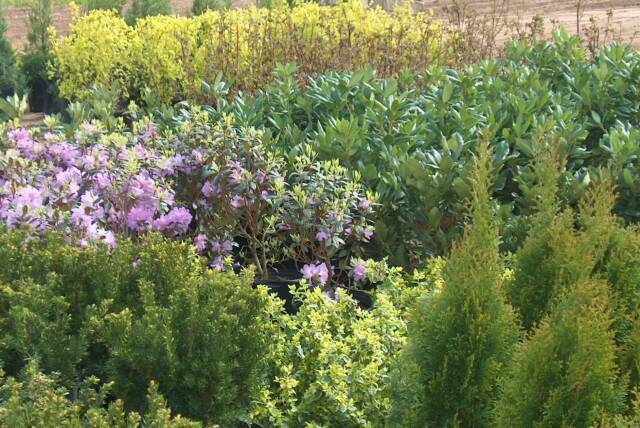 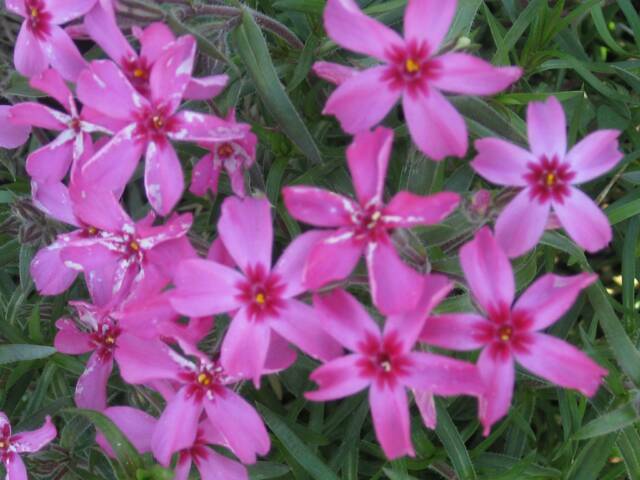 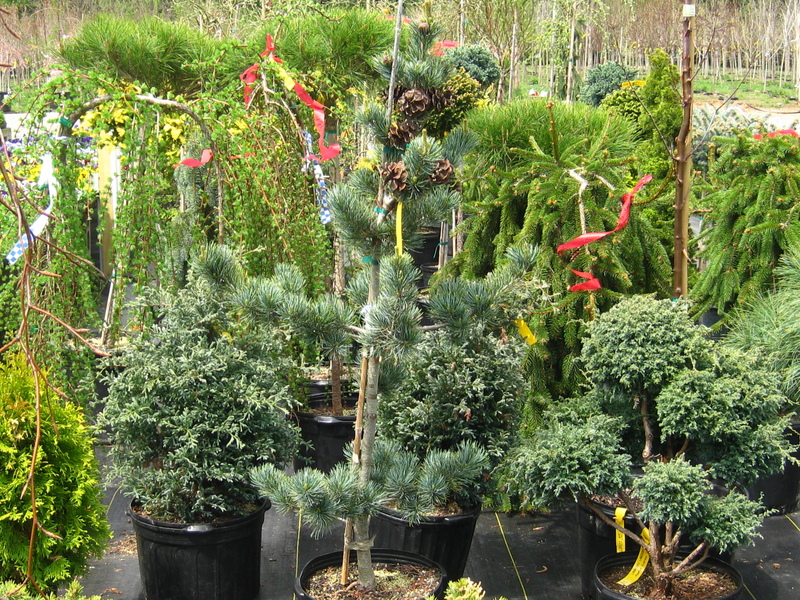 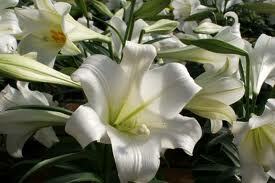 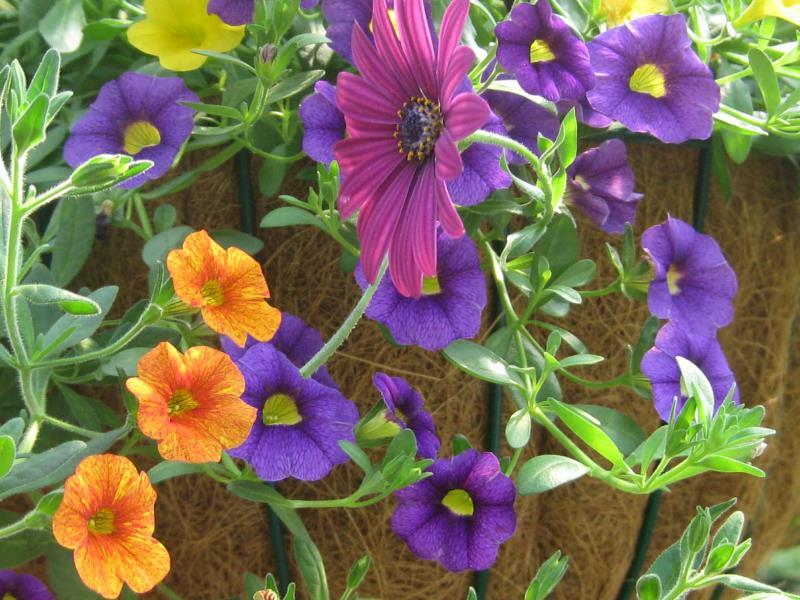 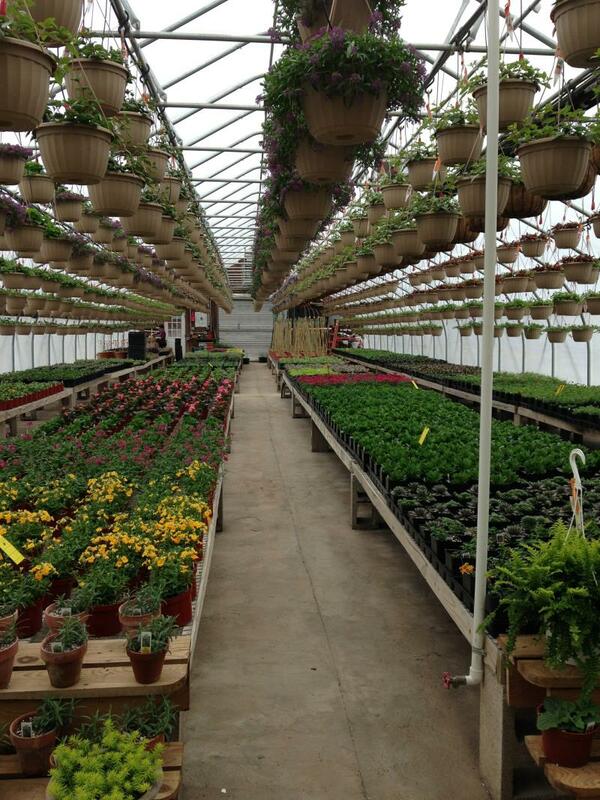 We opened the doors to our Nursery during the Spring of 2004, proudly serving both the Retail and Wholesale Markets. 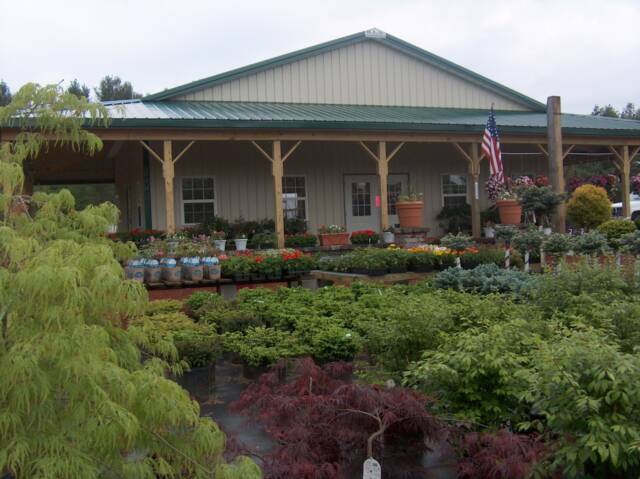 Since that time, our business has grown exponentially, establishing a very loyal customer base. 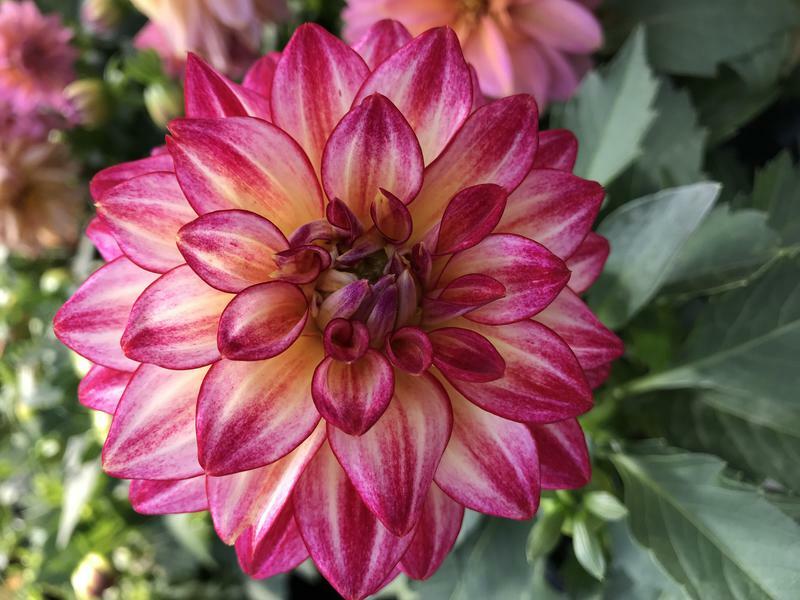 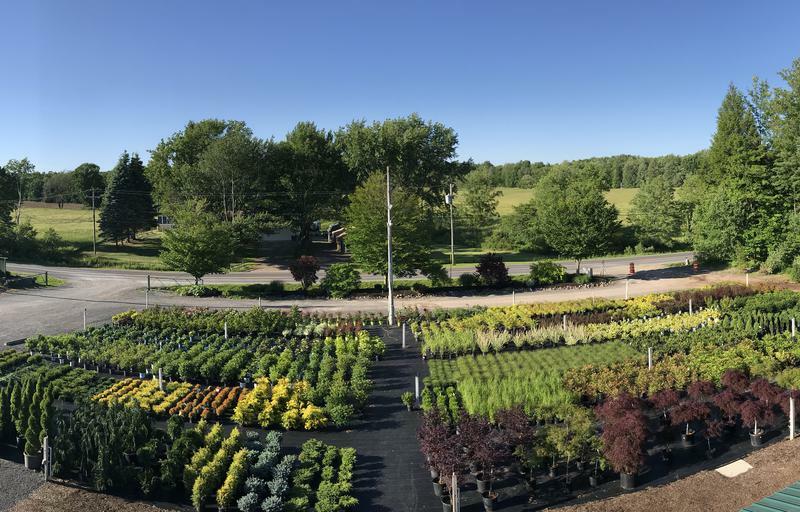 We take pride in our plant knowledge, growing techniques, broad selection, and exceptional customer service. 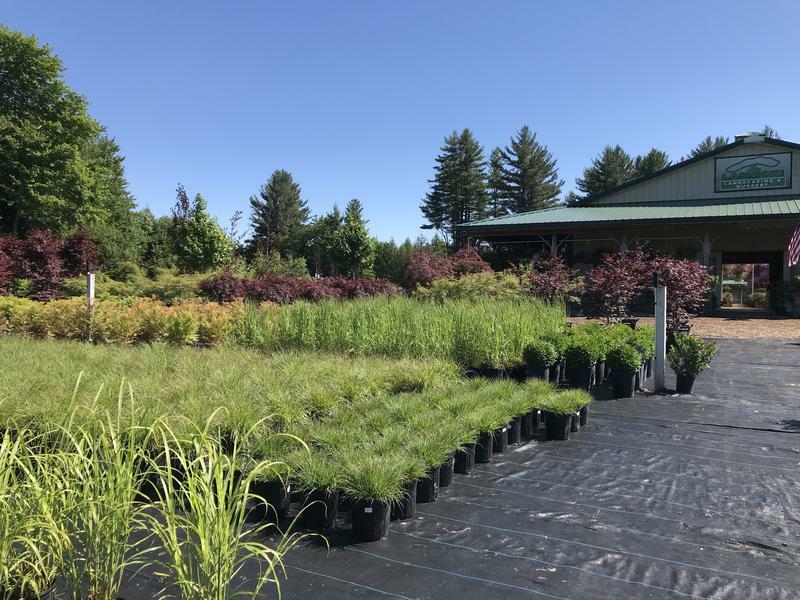 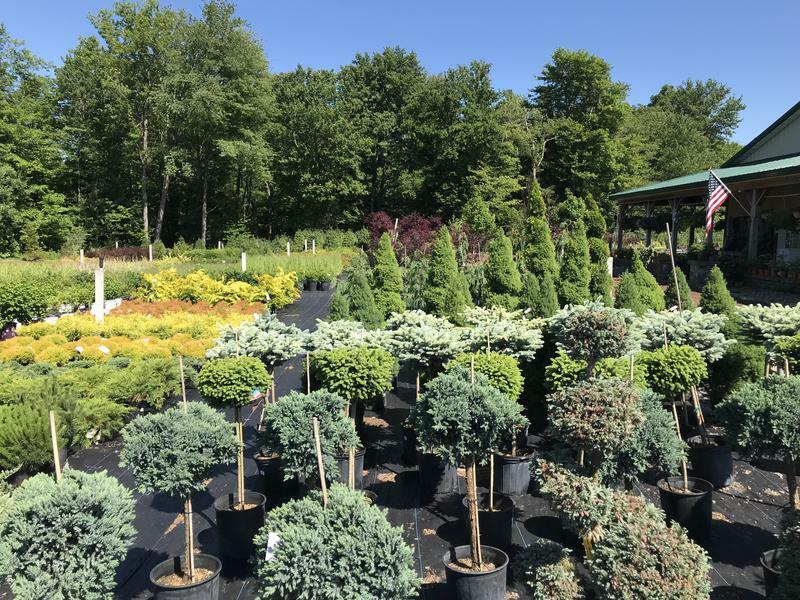 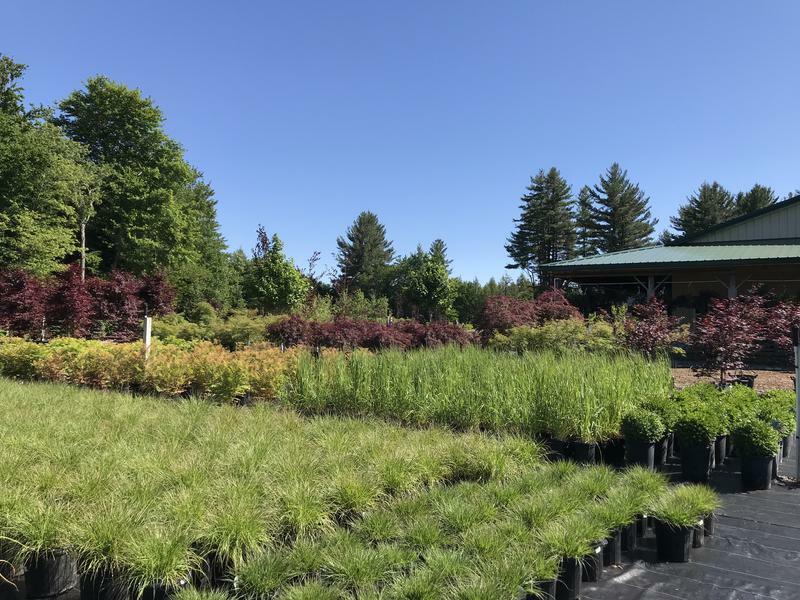 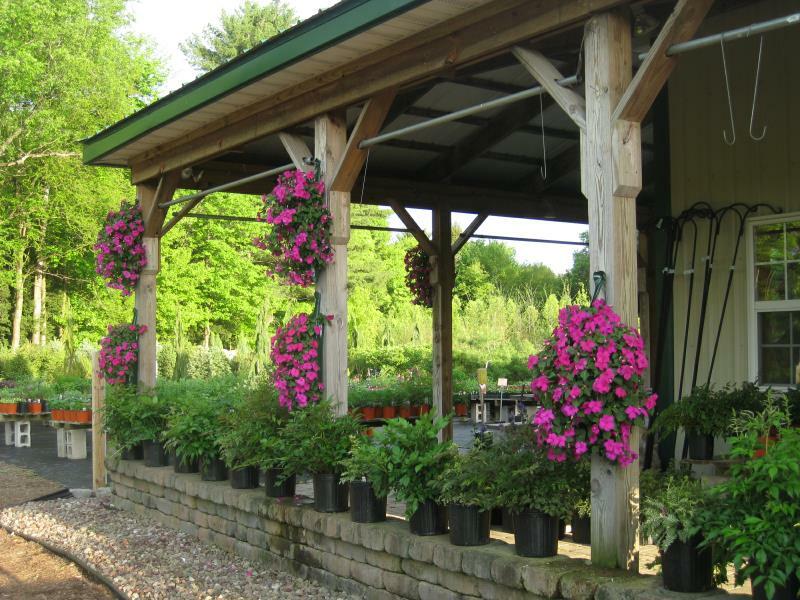 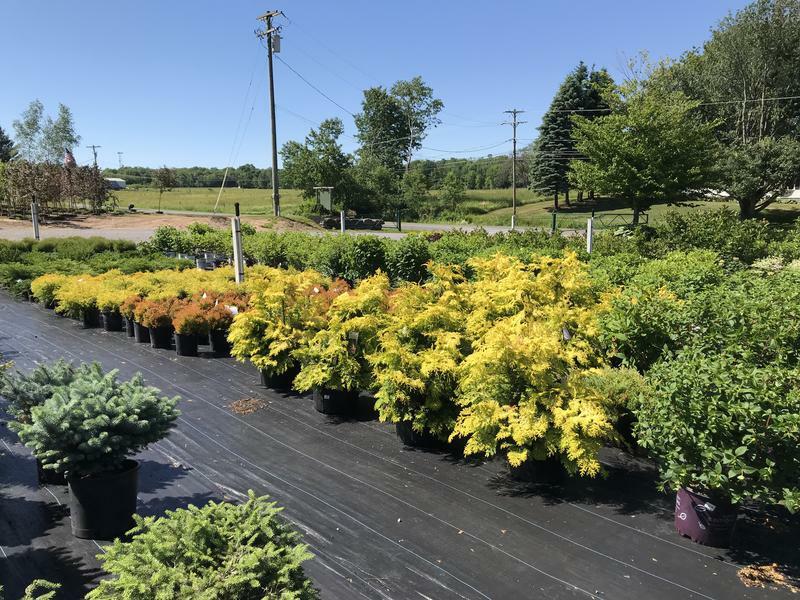 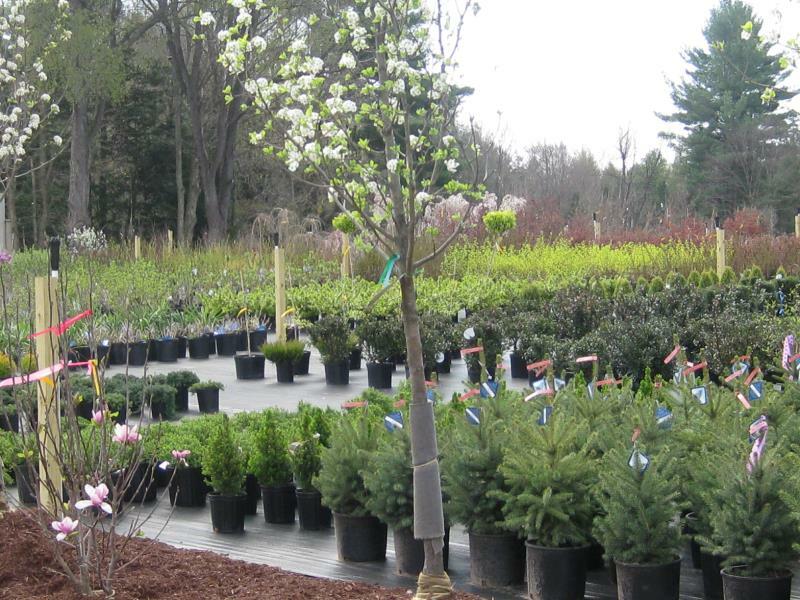 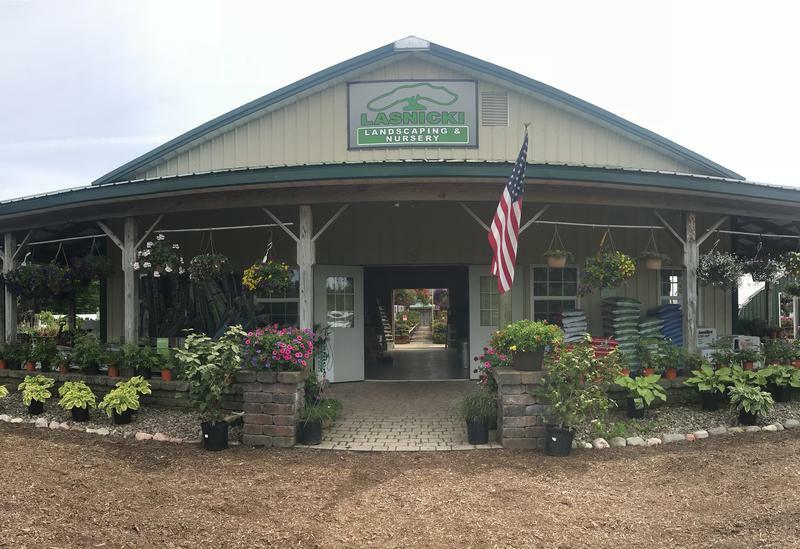 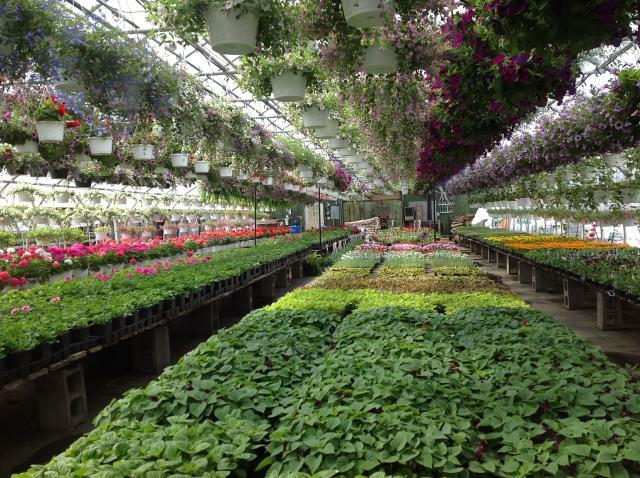 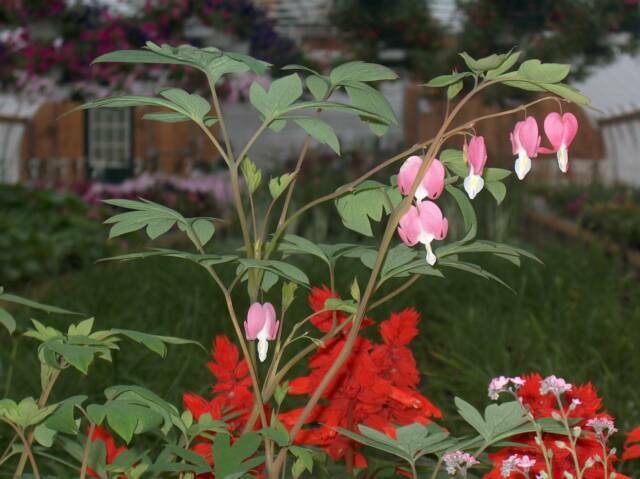 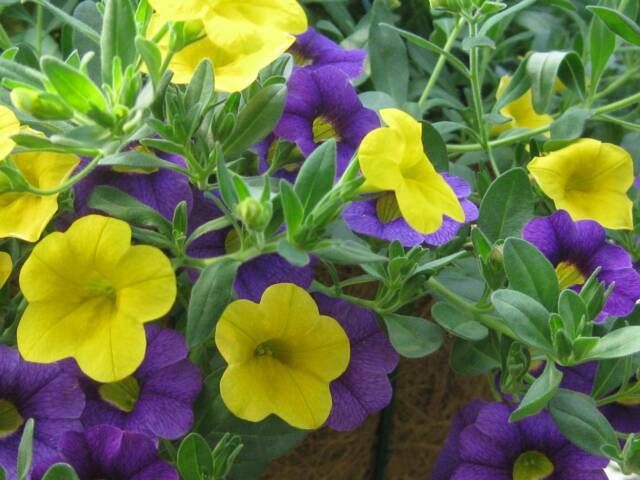 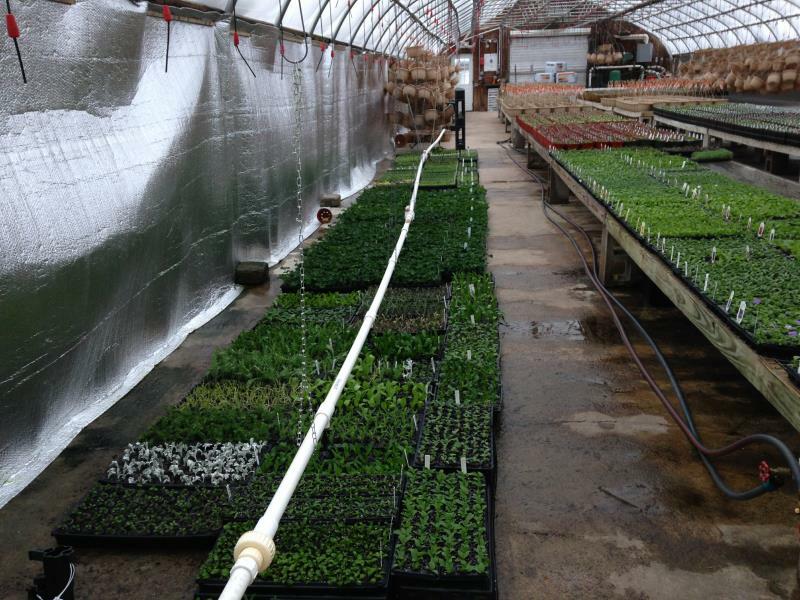 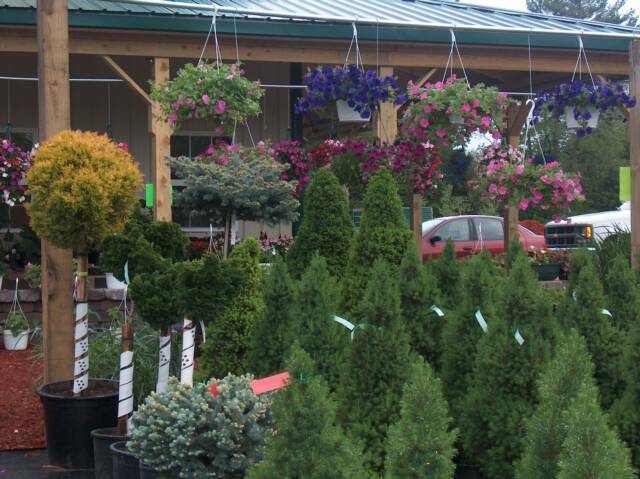 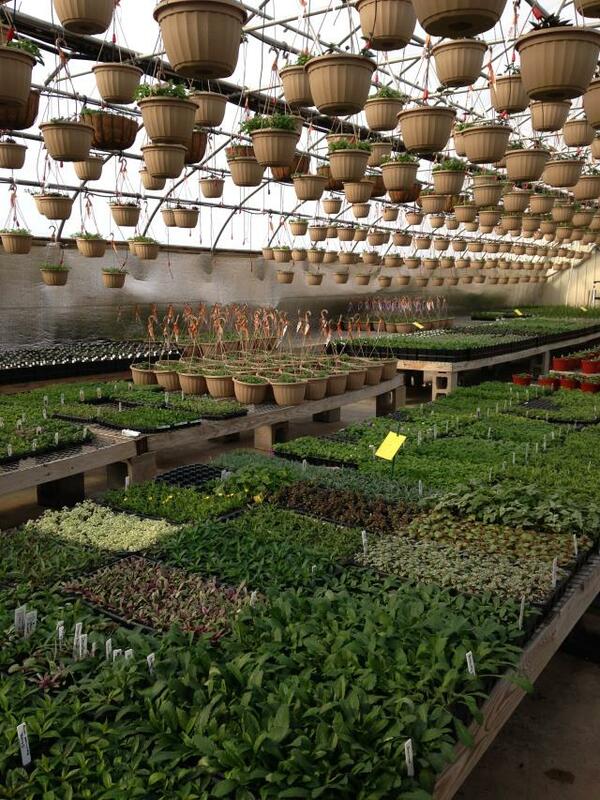 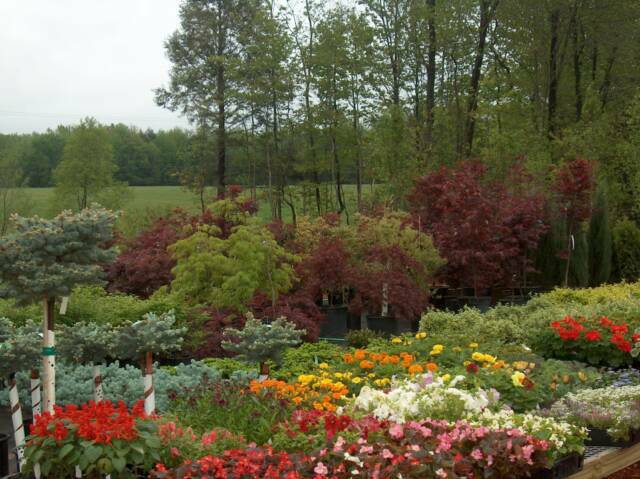 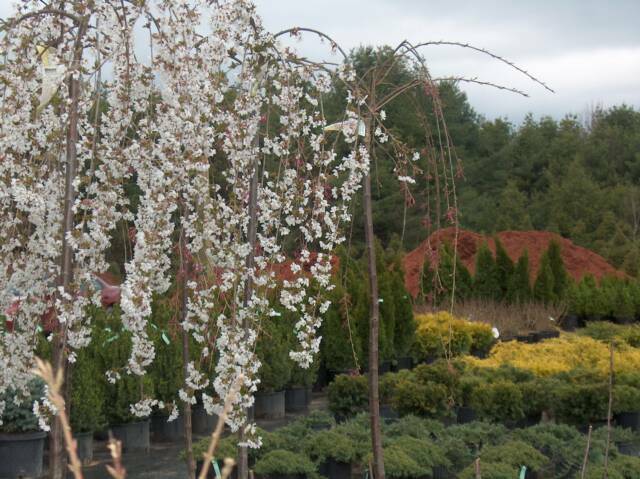 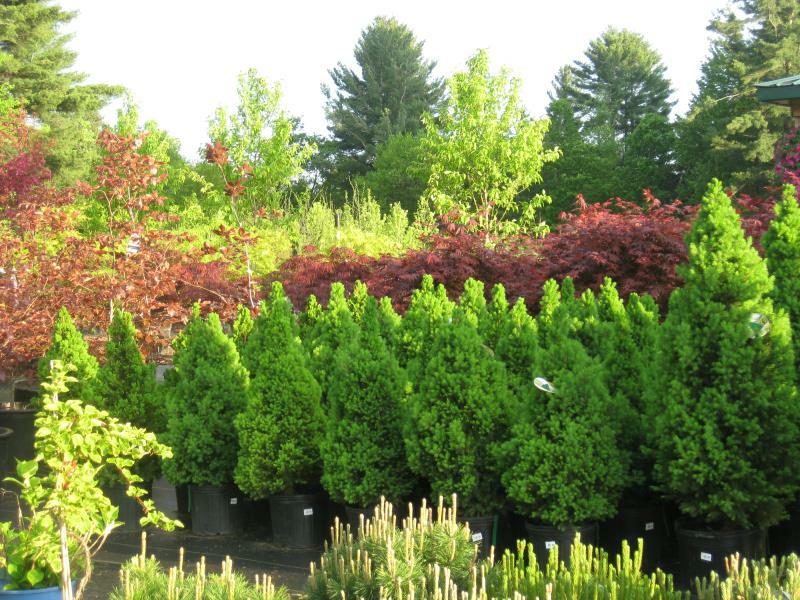 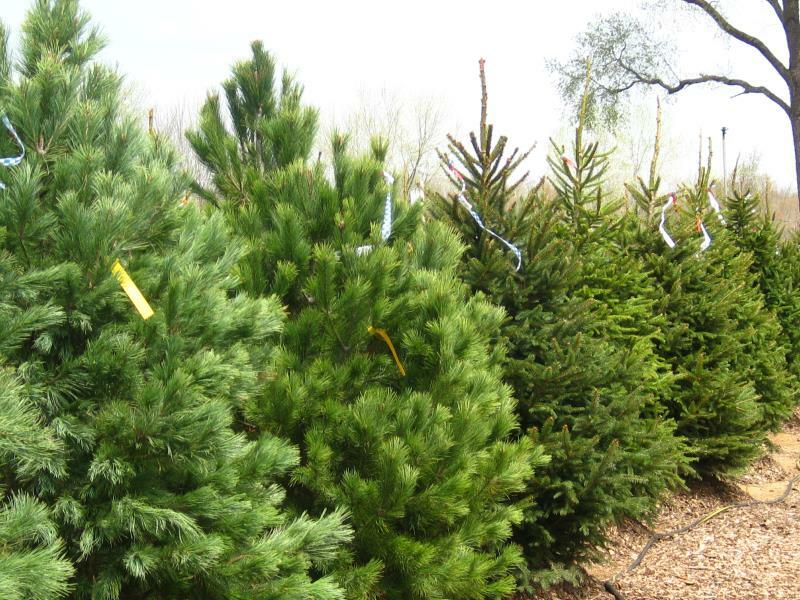 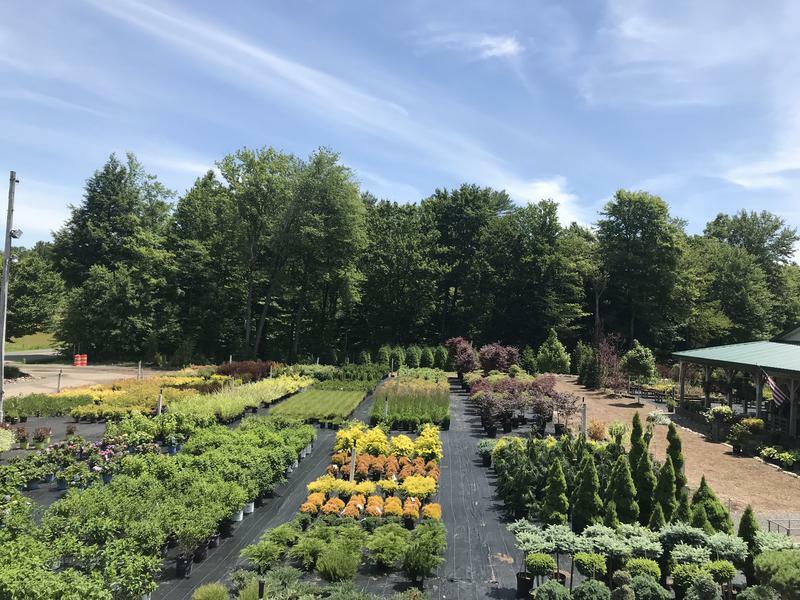 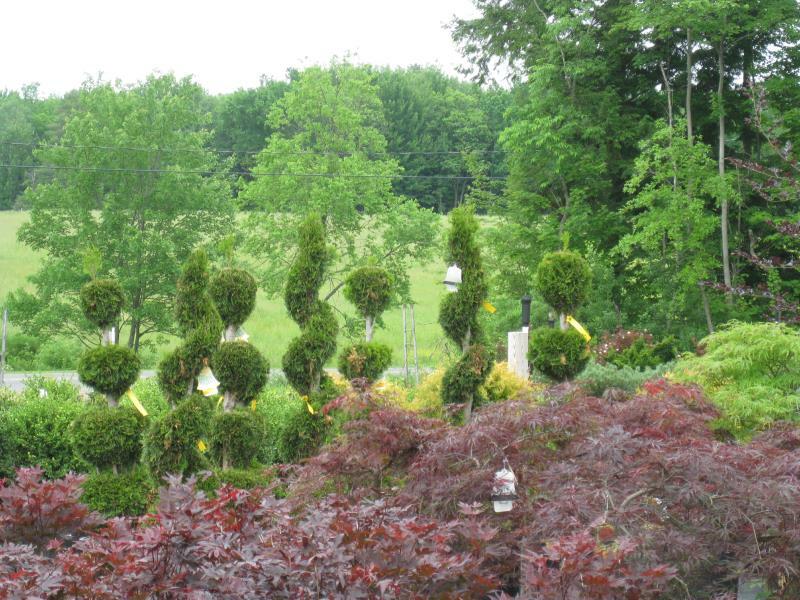 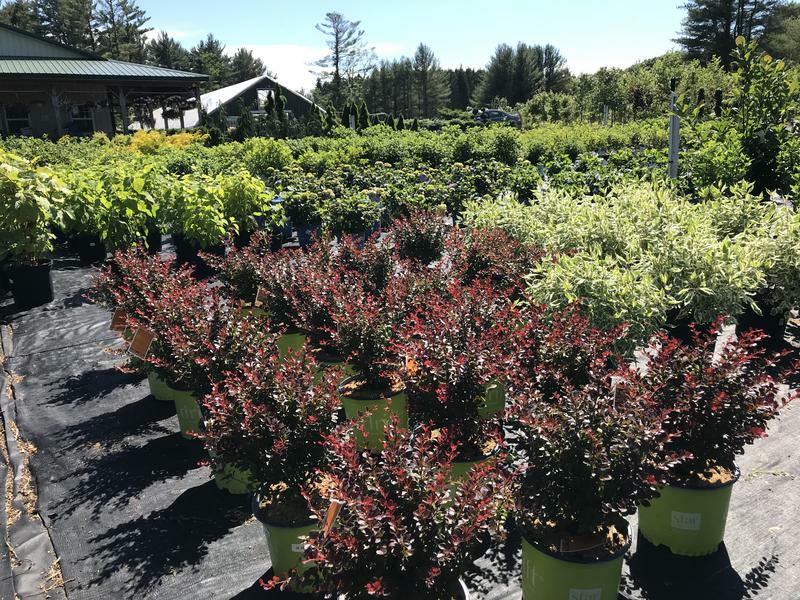 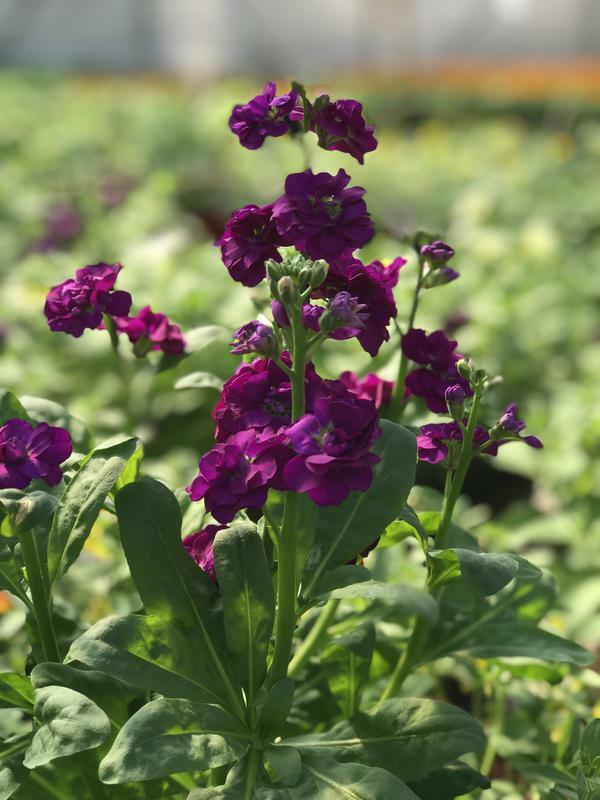 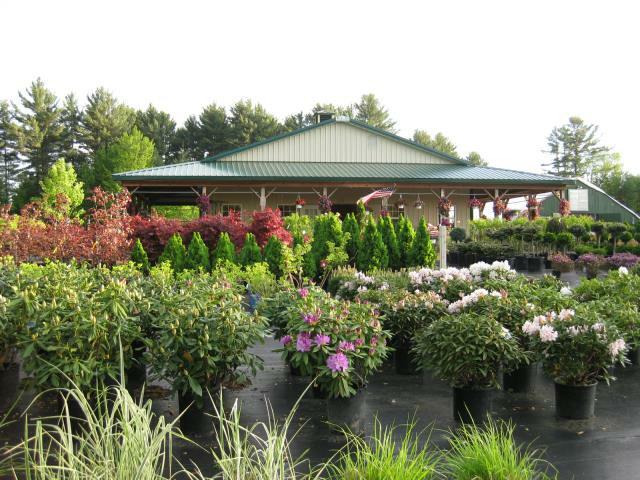 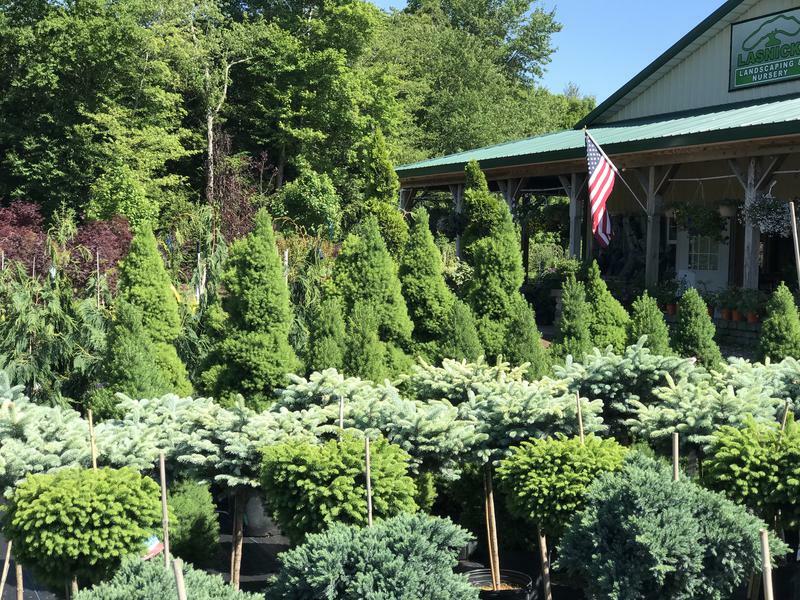 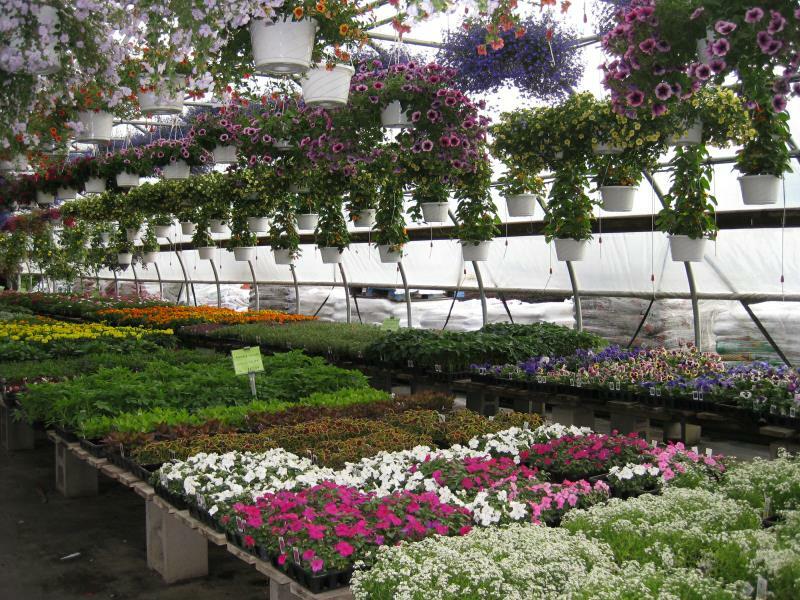 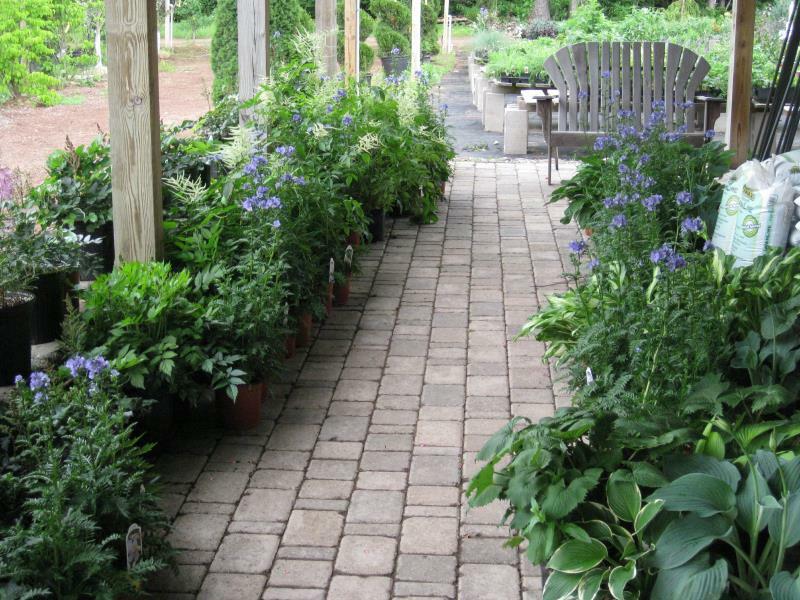 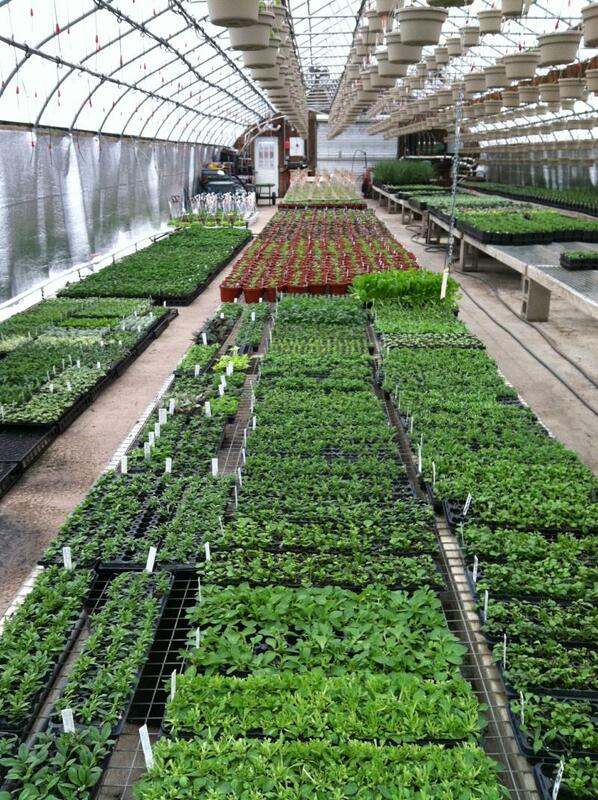 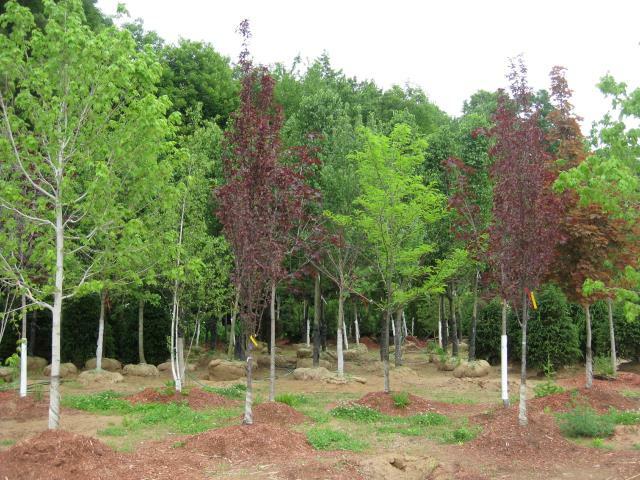 We have the largest plant selection in Oswego County, and are one of the largest Nurseries in Central New York. 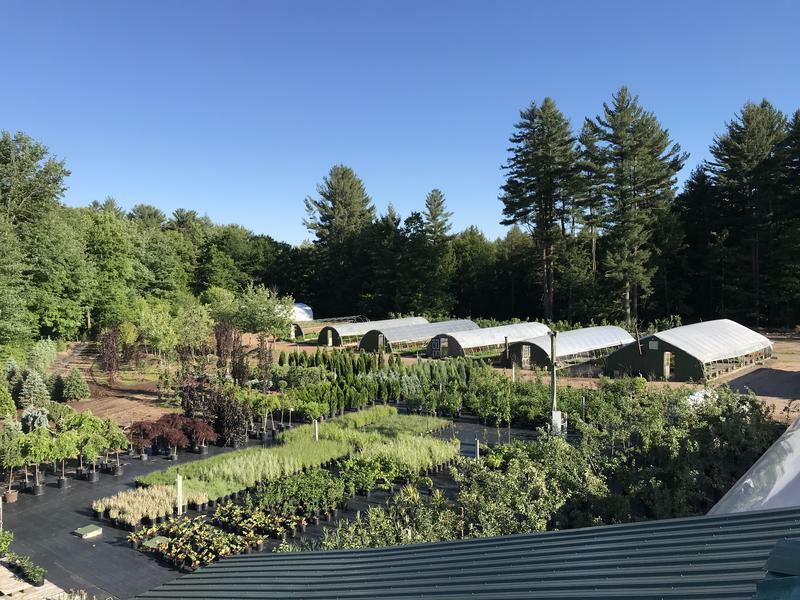 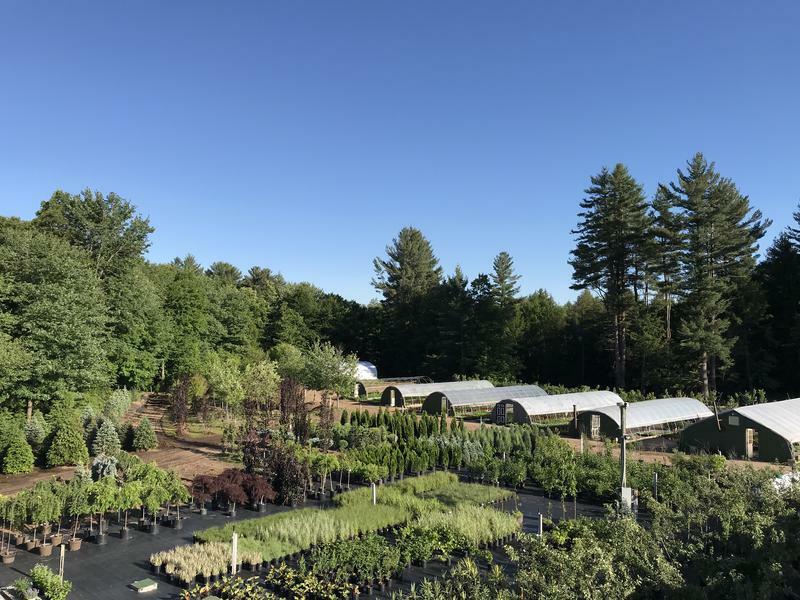 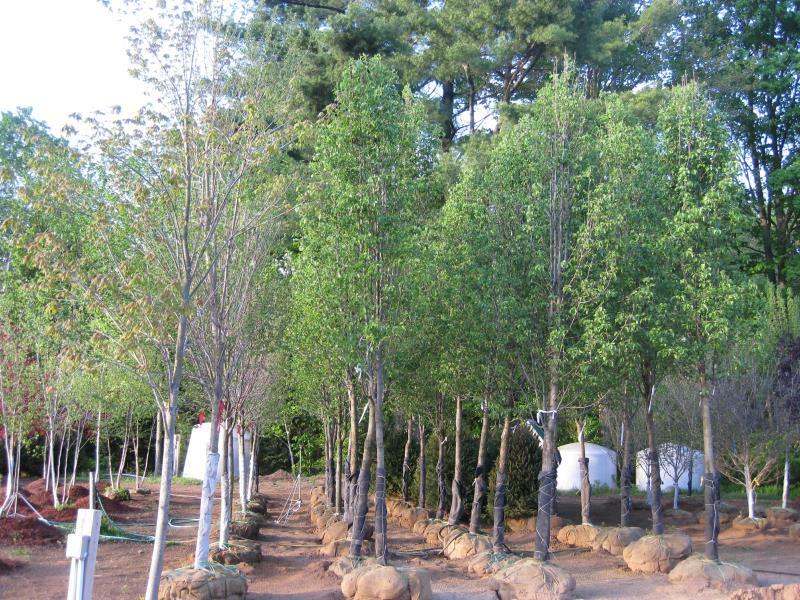 We are currently operating 16 Greenhouses, a Pot-In-Pot Tree Field with over 1,000 trees, and approximately 5 acres of shrubbery and other plant materials.